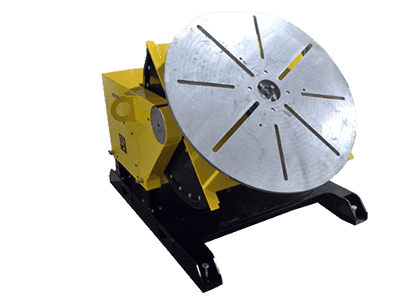 Pipe welding positioners are used for diverse applications ranging from pipe spooling to positioning of very large cumbersome parts such as chassis components or structural steel. 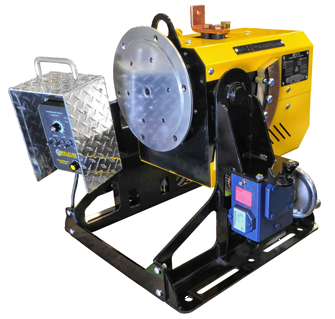 Welding positioners greatly enhance productivity when welding pipe, shafts, wheels, elbows and other fittings. 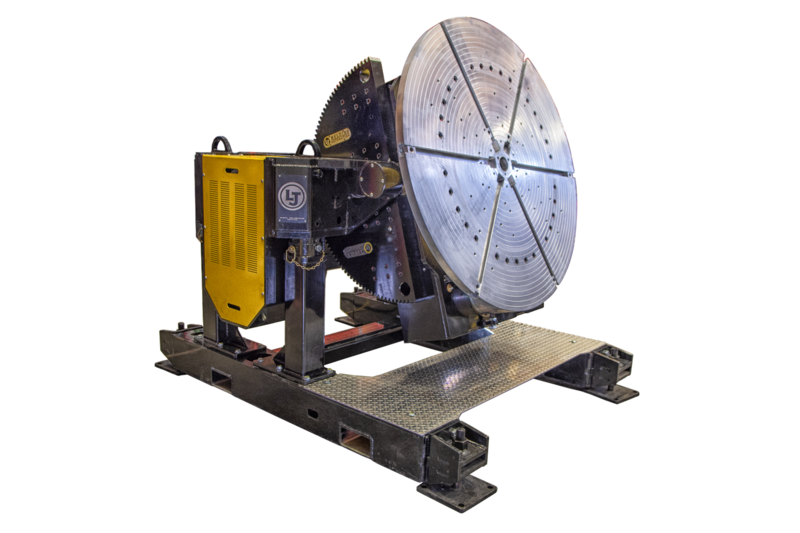 Along with welding turntables, pipe turning positioners are particularly useful when rotating or positioning workpieces with large offset loads. 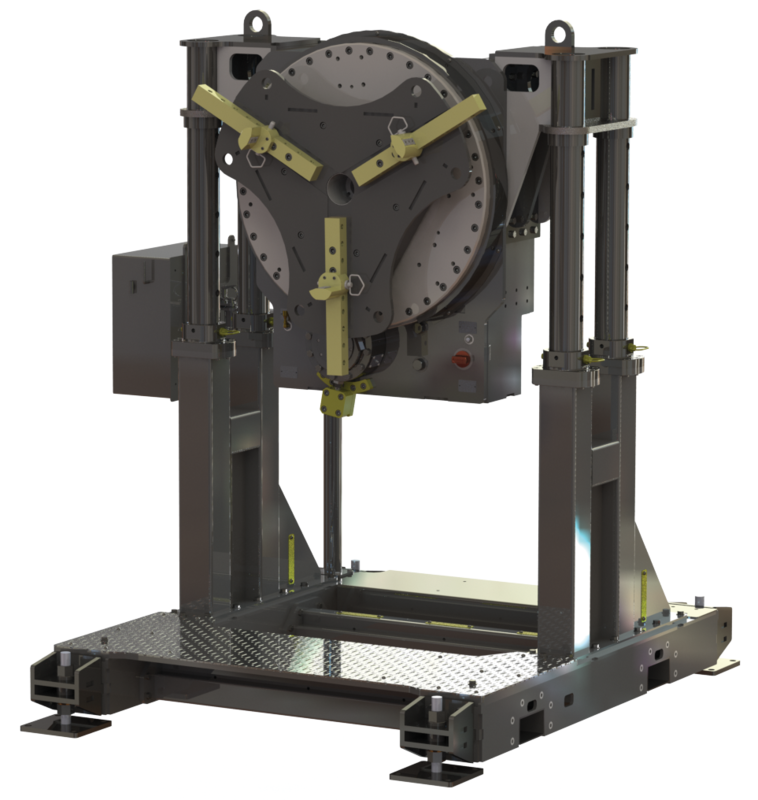 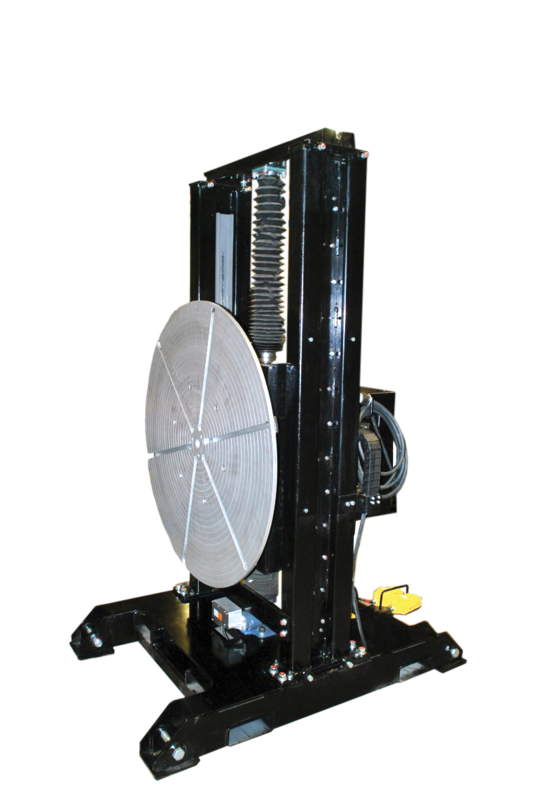 LJ Welding Automation designs and manufactures custom pipe welding positioners and welding rotating tables that suit a variety of pipe handling applications. 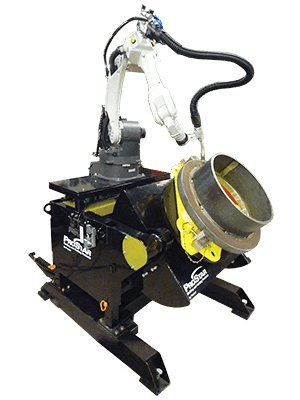 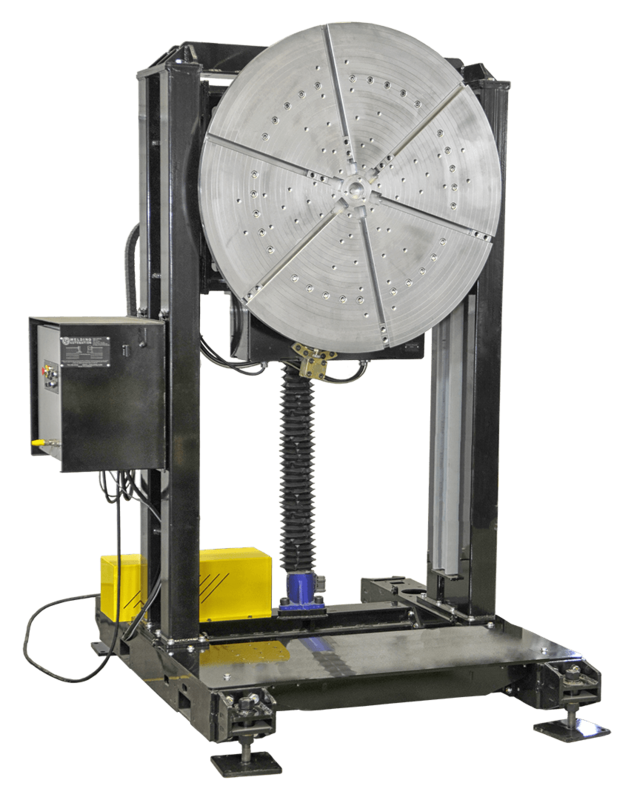 All LJ pipe welding positioners are built with powered variable-speed rotation in either direction and can be controlled remotely using various hand or foot switch options. 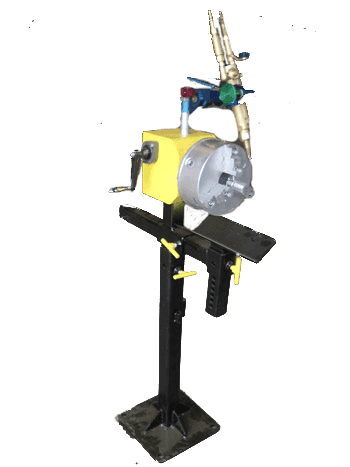 Contact LJ Welding Automation today to discuss your needs. 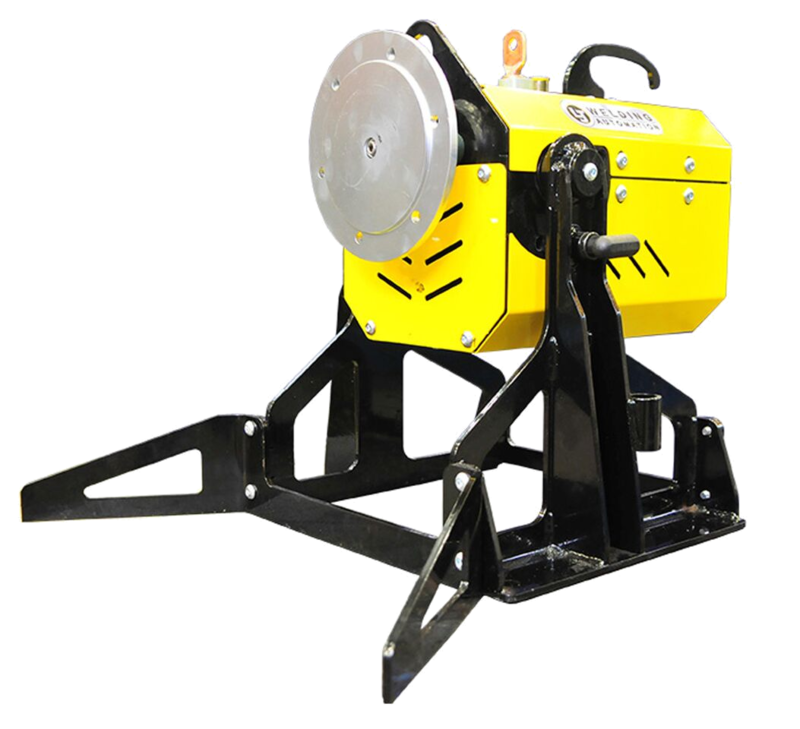 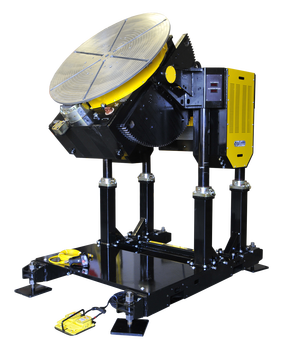 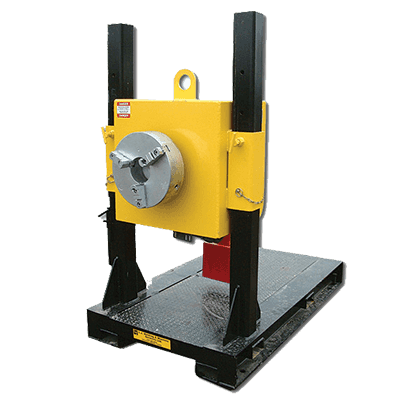 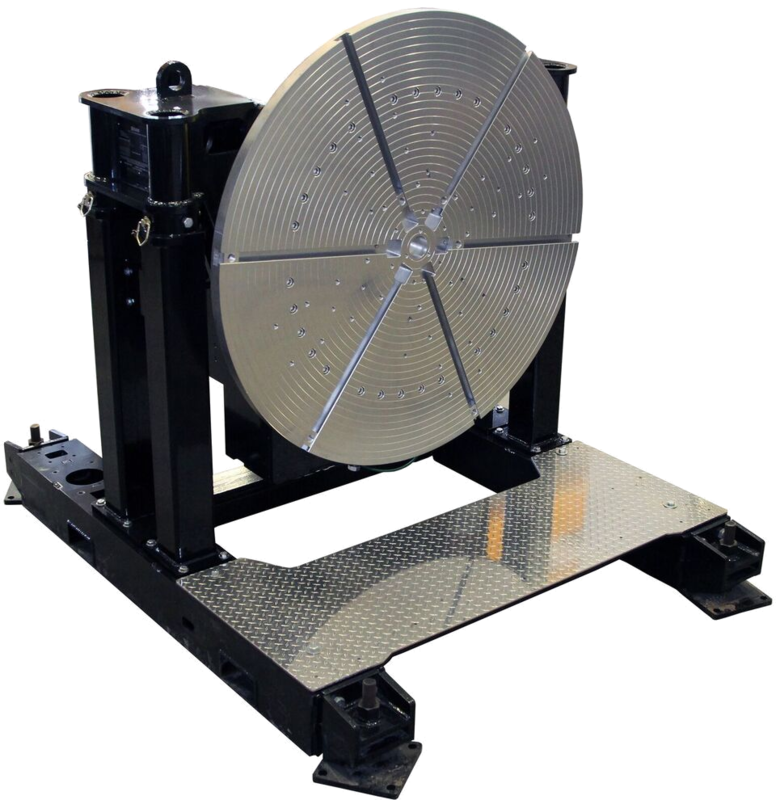 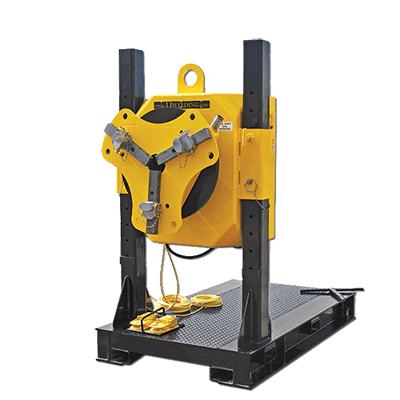 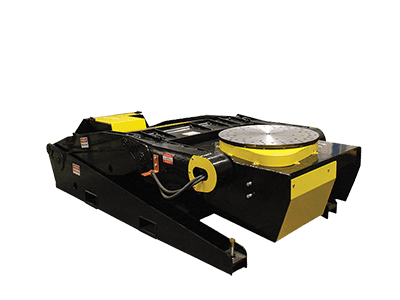 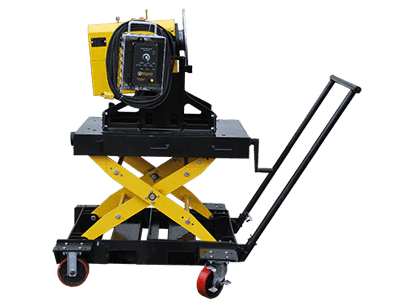 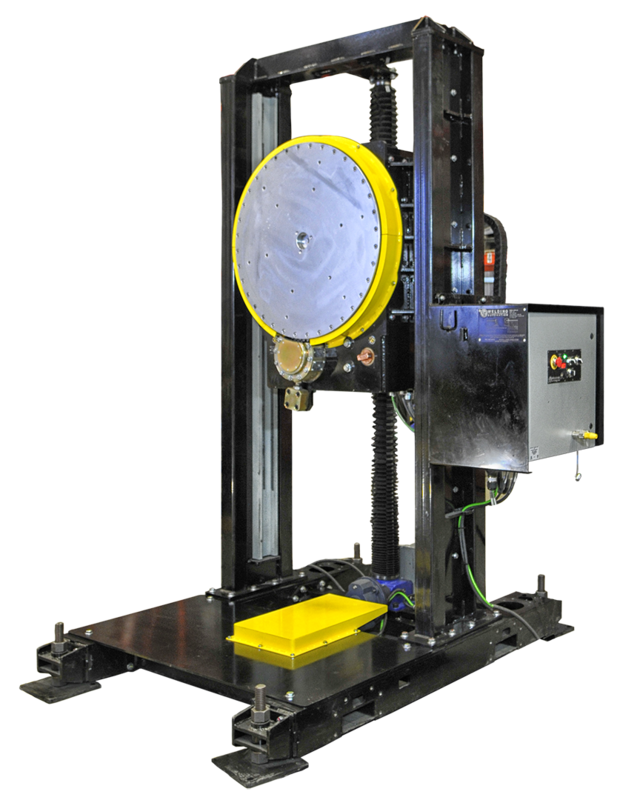 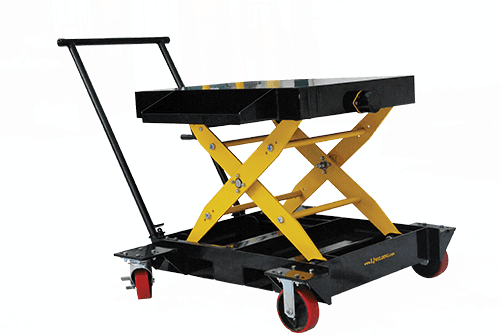 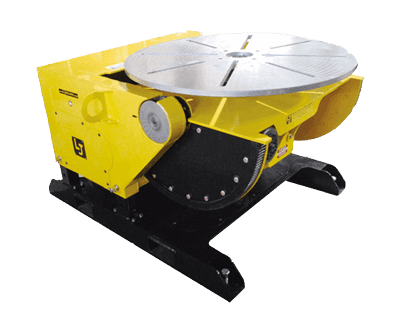 Our welding positioners, welding grips, manual positioners and welding turntables are available for rent or for sale, or inquire about our custom fabrication services.